Night of the Killer B’s: Simon Barraclough, Alan Buckley & Chris Beckett read and perform their poems with Annie Freud followed by a celebratory supper. Saturday 19 October 6.30 for 7pm. Poetry Tickets: £10 / Reserve a table for supper. Main course £10 – 15. Please phone 01308 459511 to book your tickets and supper. Tickets are also available from the Bridport Tourist Information Centre but suppers should still be booked direct from Sladers Yard. 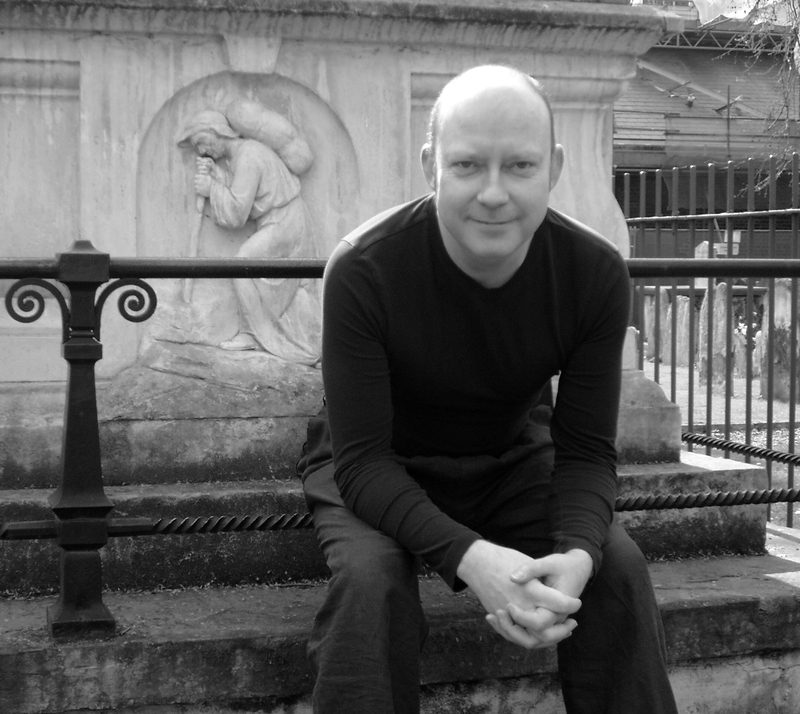 SIMON BARRACLOUGH is the author of the Forward-finalist debut, Los Alamos Mon Amour (Salt, 2008), Bonjour Tetris (Penned in the Margins, 2010) and Neptune Blue (Salt, 2011). 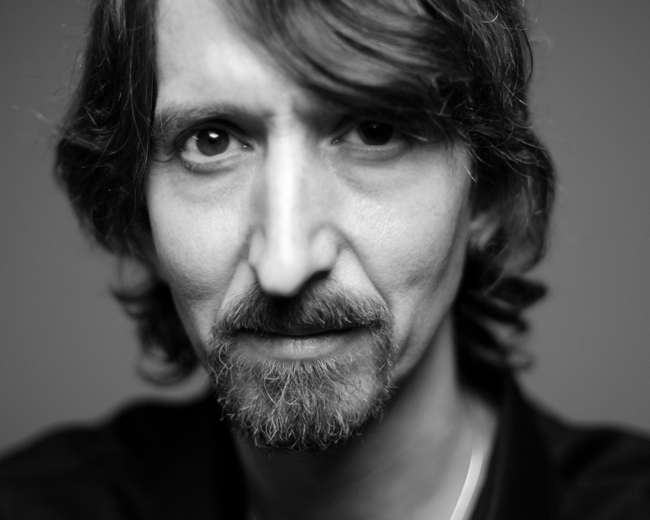 He is the editor of Psycho Poetica (Sidekick Books, 2012) and co-deviser and author of The Debris Field (Sidekick Books, 2013). we spent that final summer in a tent. our limbs and fingers nightly interlaced. and shifted inches, light years, out of reach. mine frayed, a salty beach towel on the strand. the segments of your gently humming sac. but turned my eyes to hard-baked Dorset Knobs. of autumn winds and newly minted wings. and Chesil Beach began to feel its age. Chris is also busy translating Amharic Ethiopian poets such as Bewketu Seyoum (In Search of Fat, Flipped Eye, 2012), and his translation of Aimé Césaire’s long poem Ethiopie (from the French) is in the summer 2013 issue of Modern Poetry in Translation. where is your pride, lion bus? while you snooze under a tree? we don’t believe that lions can be buses! ALAN BUCKLEY’s pamphlet “Shiver” (tall-lighthouse) was a Poetry Book Society choice. He has recently had poems published in The Rialto, and in the anthology Days of Roses II. He has won the Wigtown Poetry Competition, been commended twice in the Bridport Prize, and was shortlisted for the inaugural Picador Poetry Prize. 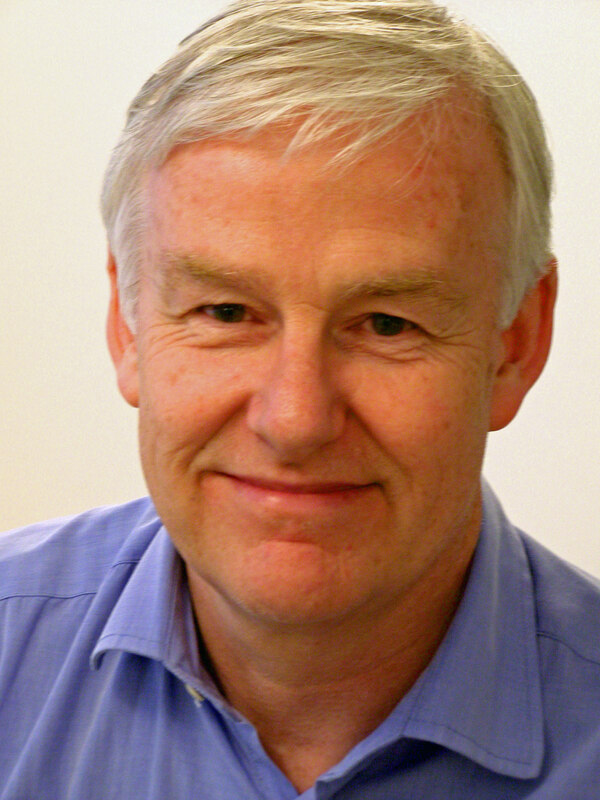 He works in Oxford as a psychotherapist, and as a school writer-in-residence for the charity First Story. at the waves, and breathe the incoming air. A young poet visits an older poet who has enjoyed fame and success. In the street, a plum tree has scattered its golden fruit all over the pavement. When it’s over, she’ll come back and fill her pockets with these Mirabelles. comes back to her and she remembers them every day for the rest of her life. Annie Freud was born in London in 1948. 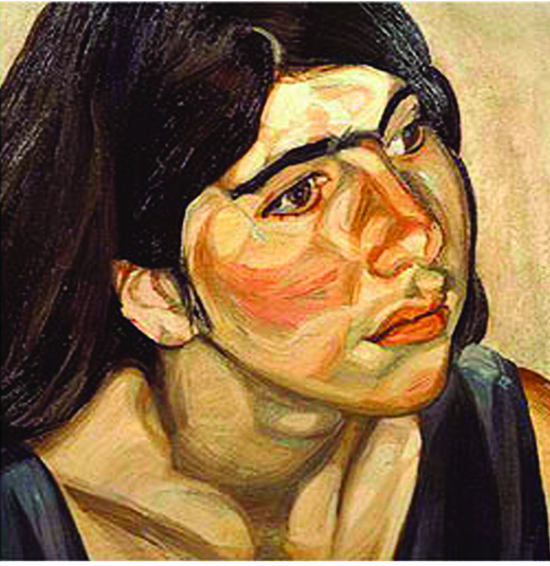 She is the daughter of painter Lucian Freud, maternal grand-daughter of sculptor Sir Jacob Epstein, and the great-grand-daughter of Sigmund Freud. Freud was educated at the Lycee Francais de Londres and then studied English and European Literature at Warwick University. She taught the Advanced Class of the Poetry Writing Course at City University, London. Her first full collection from Picador, The Best Man Who Ever Was, was a Poetry Book Society Recommendation in 2007, and went on to receive the Glen Dimplex New Writers’ Award in the same year. Her latest collection, The Mirabelles, was published by Picador in 2010 and was shortlisted for the T S Eliot Prize in 2011. She is currently teaching the Advanced Class of the Poetry Writing Course at City University, London. She lives in Dorset with her husband.